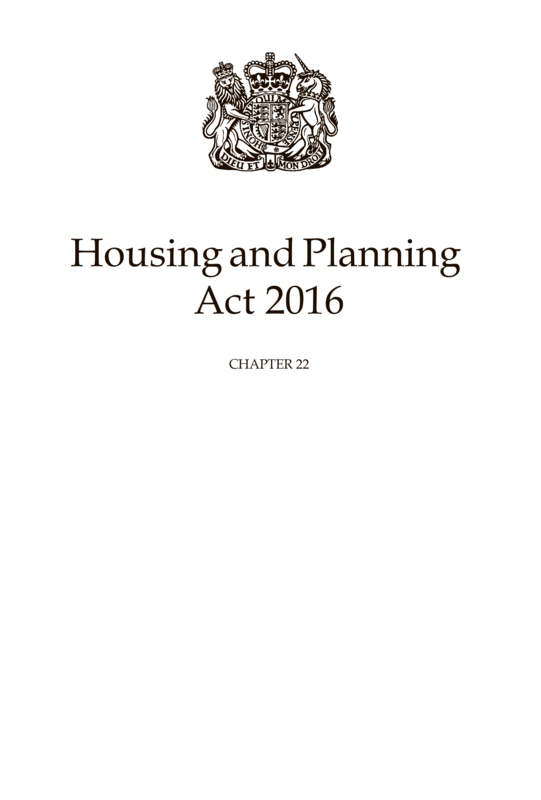 In 2016, The Housing and Planning Bill 2016 introduced the move to permitting development via a ‘Permission in Principle’ (PiP) relating to sites on a register of brownfield land held by each local authority, or otherwise identified in a local or neighbourhood plan. Thus, local planning authorities can grant planning permission to brownfield sites in order to speed up housing development. This would mean that development is automatically agreed ‘in principle’, separately from the technical details of the application itself. 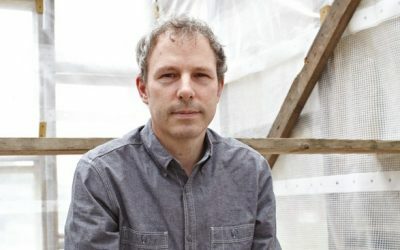 Stemming from debates at Big Meet 4, supporters of Place Alliance have had considerable concerns over what the proposed new provisions would mean for the important role of the planning system in place-making. 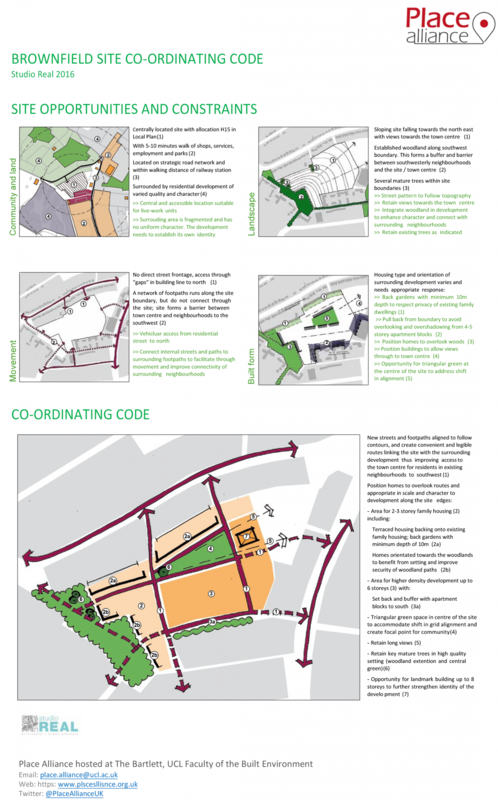 Place Alliance has therefore sought to pragmatically investigate how the new provisions might be used positively to achieve both the Government’s aim of greater certainty in the planning process, whilst still enabling the proper consideration of design and other qualitative concerns through the planning system. The Bill was voted through after its third reading in the House of Commons this week. It is more than likely that its provisions, including PiP will move forward and be with us in practice soon. 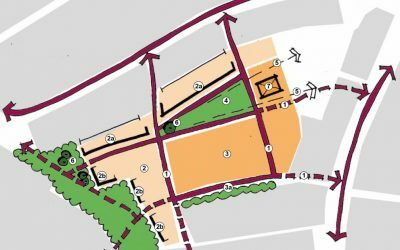 But, the secondary details, for example what should be considered at the technical consents stage, whether such consents applications will be viewed as planning applications and so on have not been set yet. So there is still, hopefully, time to influence how PiP will work, and in particular how place and design quality can be guided, assessed and assured through the system. 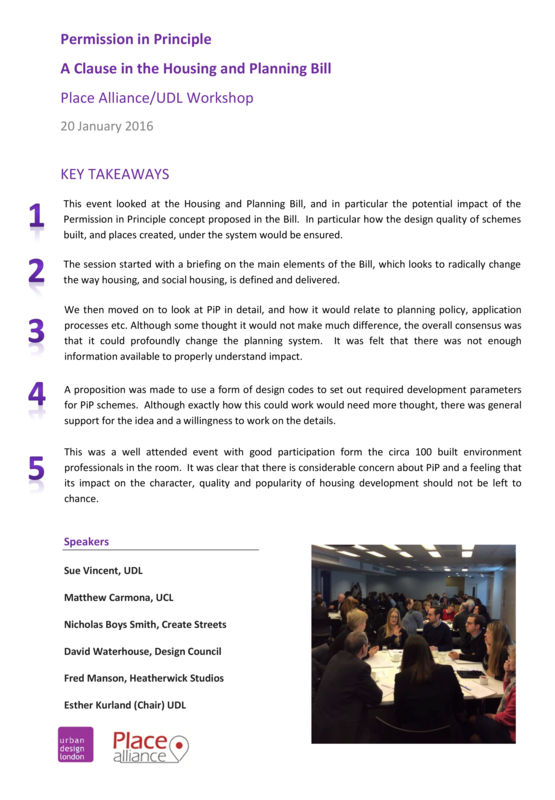 After the Housing & Planning Bill was voted through after its third reading in the House of Commons, Place Alliance, together with Urban Design London organised an open forum and workshop to discuss how design quality might be secured under the provisions of the Bill. be offered to DCLG as suggestions in the hope to influence how PiP will work, and in particular how place and design quality can be guided, assessed and assured through the system. In June the work was presented to DCLG. 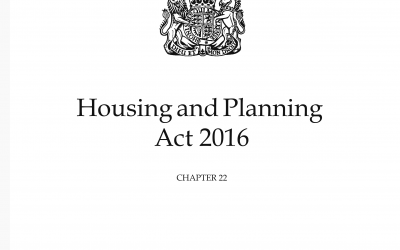 Responding in Parliament to proposed amendments to the Permission in Principle clauses of the Housing and Planning Bill, the Parliamentary Under Secretary of State for Communities and Local Government announced that such codes could be used alongside and referred to in Permission in Principle. Given the significance of such designation and the minimal amount of time and resources required to prepare coordinating codes, we argue that their preparation should be mandatory for all sites given Permission in Principle. Coordinating codes, the right tool for the job!